According to Femi Adesina, things are getting better as only few Nigerians are complaining of the hardship in the country. According to Saturday Sun reports that he has therefore urged those complaining to be patient with the present administration as it is making efforts to correct the wrongs of the past. 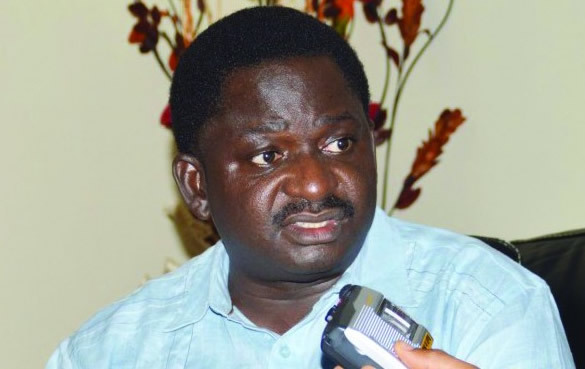 Adesina who is the Special Adviser on Media and Publicity, to President Muhammadu Buhari said this when he featured on a phone-in programme on Raypower 100.5FM in Abuja. 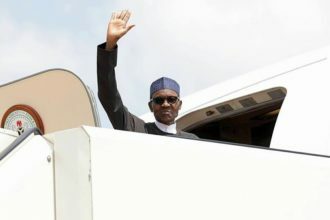 Adesina said living in the midst of the people and feeling their pulse regularly, those working in government can conclude that those critising Buhari were in the minority. “Yes, you need to give me the statistics of those complaining. The presidential spokesman reiterated that in 18-months, Nigerians will begin to feel the impact of government’s efforts to revamp the economy. Adesina further stressed that the waste that characterised the past administration is responsible for the nation’s current problems. “To every action, there is a reaction. To every action, there is a consequence. Before the present administration, crude oil is sold for as high as $140 per barrel. Where is that money? “We do not know what that money was used for. It was wasted, it went into private pockets and now we are seeing the consequences. 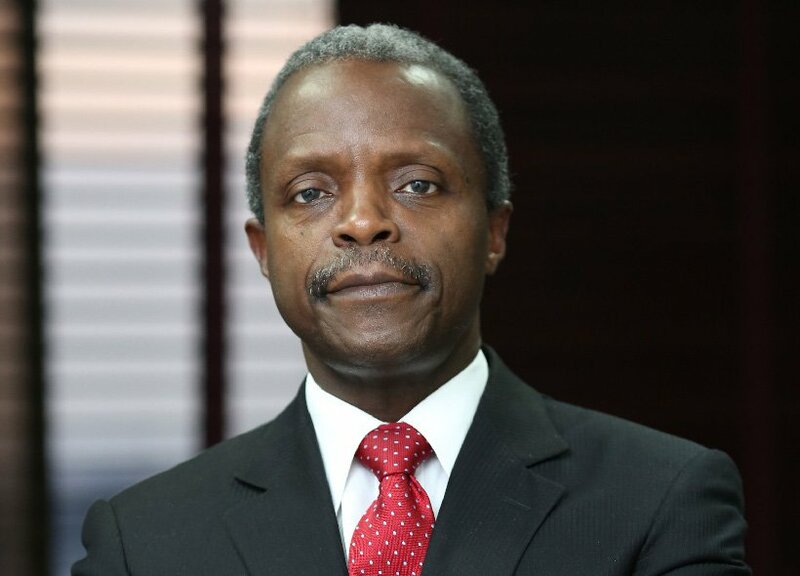 “The people have to be patient, the economy is being retooled and it will surely be. The President has said it that in 18 months, the economy will begin to be retooled. Why can’t they wait 18 months to two years?” he asked. But, Femi’s statement has received wide condemnation from the people who lambasted him for being blind to the realities of today. Some said that because he is living in affluence, he is now blind to the suffering which the masses are experiencing. “1 paint of Garri now 500 from 300, Fuel from #85 to #145, Dollar from #220 to #355+, Kerosine na die. 10kg gas from 2500/2700 to N3700. I guess is only few Nigerians that are buying fuel at #145 and dollar at 350+ while the majority according to bubu’s govt are buying at #85 and #199. Abeg how can I join this majority of Nigerians that are not experiencing this high cost of living? Make una send me the form biko nu.” an angry Nigerian said on Nairaland.